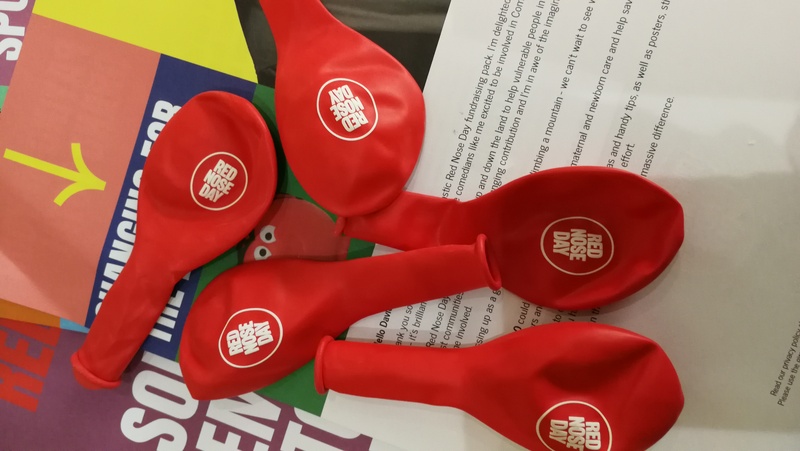 We recently raised the issue about balloons in the Comic Relief Red Nose Day promotion packs. We told Blue Planet Society and subsequently the Daily Mail picked up on the story in today’s edition. Thank you for getting in touch with us and the BBC in regards to this years Fundraising Packs for Red Nose Day. We’re sorry to hear that you’re disappointed with the balloons included in the packs. 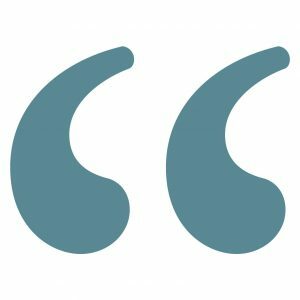 We recognise our responsibility to ensure that all our campaign products which raise so much for good causes are as environmentally friendly as possible. 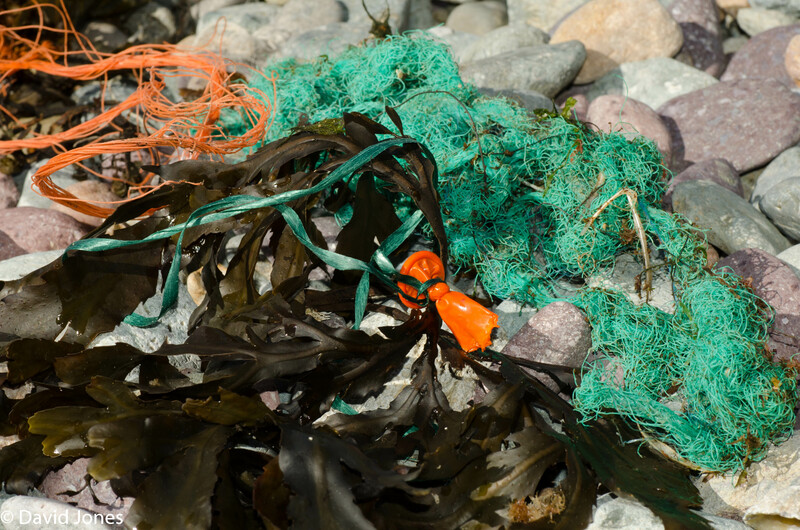 As well as removing and reducing plastics from a range of our items already, please be assured that we’re already working with an ethical sourcing specialist and our partners to review materials used in our merchandise to explore solutions and alternatives for future years. 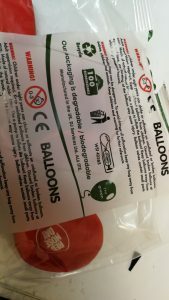 The manufacturer of our balloons are commitment to ethical standards and have established many eco-friendly and biodegradable products, several of which are unique in the market. They are ISO: 9001 certified, SEDEX audited members and have recently adopted an FSC® policy promoting its commitment to the responsible management of the world’s forests. Together with the manufacturer, our advice is that helium inflated balloons are weighted, to prevent them from being inadvertently released, and that air-filled balloons are tied down, to guarantee they cannot be released into the atmosphere. We also advise all our fundraisers to use and dispose of the balloons responsibly and adopt the ‘Don’t Let Go’ policy. The Latex balloons in our packs are made from 100% Natural Rubber Latex, which is collected from the Pará rubber trees that are grown in certain areas of the tropics and is fully sustainable. A latex balloon begins to decompose from the moment it is manufactured and in contact with the natural elements. Decomposition is rapidly accelerated when the balloon is inflated and exposed to sunlight and oxygen. This process of decay causes the balloon to oxidise. Oxidation begins within approximately one hour of inflation and is visible in some types of balloon as a cloudy or misty appearance. In the same way that the wood from a tree will rot, a latex balloon is made from the sap of the tree and will disintegrate in the same way. Our Red Noses are collectible, cherished toys that we’ve designed to be as re-usable as possible and not items that we expect to be discarded after a single use. Comic Relief and Sainsbury’s encourage customers to re-purpose their nose – that may be for a fancy dress accessory, art project or a game. In order to ensure that minimal are sent to landfill, Sainsbury’s also offers customers the chance to bring any unwanted noses back into store in order to be recycled for other uses. For example, returned and unsold noses have previously been sent to be used in carpet underlay.